While many of us have heard of the beautiful Costa Blanca, you may not be aware that the north differs quite a lot from the south. Both ends of the coast are a taste of paradise in their own way and offer something truly unique. To help you decide whether you want to live somewhere like Javea in the north, or Guardamar in the south, today we're going to explore all the hidden gems that both sides of the coast has to offer. 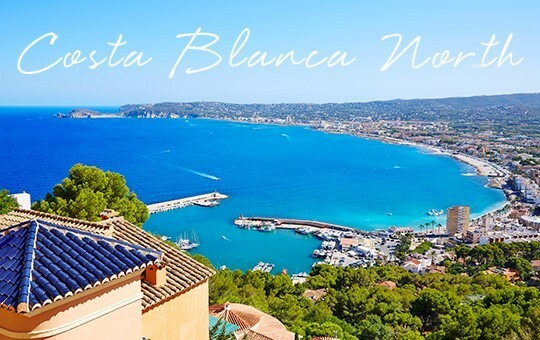 The Costa Blanca North is the perfect location for those looking to relocate with the family or wanting to purchase a family holiday home. There is certainly plenty to do in the north of Costa Blanca, with numerous marinas and beaches that offer a variety of water sports, golf courses, tennis courts and restaurants which reside both along the coast and further inland. The north of the Costa Blanca is known for its unusual amount of greenery, with a staggering number of national parks as well as beautiful views of the mountains. It has even been voted by the World Health Organisation as one of the healthiest places to live on earth. 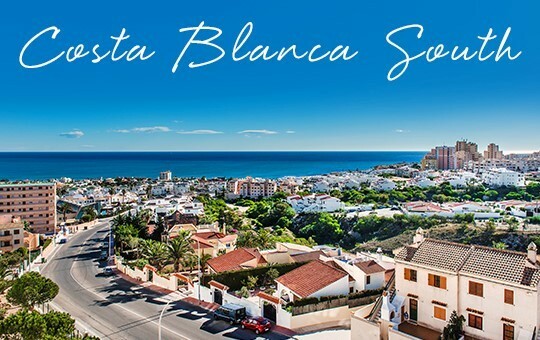 Connection links to the north of Costa Blanca are fantastic, with both Valencia and Alicante airports easily reachable – this is in addition to you being able to hop on a boat and take a trip to Ibiza and the Balearics. There's certainly something to entertain all who visit.